How to get your local business on the first page of Google? This is one of the many questions business owners have all the time. They have always wondered how they can get their business on the very first page of Google. You see, in local SEO and digital marketing for local business, there are plenty of ways to achieve this result. You just have to determine and understand which strategy works best for you. No matter how beautiful or effective your website’s design is, it will still fail if it does not have the necessary content (i.e. articles, blogs, videos, etc.). After all, this is the main reason visitors visit your site. They want to know what you are offering, what services you do, and what rates you have. Having quality content increases your chances of improving Google rankings and internet marketing for local business. Dedicate a time to create quality articles and blogs. Be sure that both grammar and spelling are correct. Strategize your headlines or titles, and make sure they are on point and deliver the right message to your audience. Apart from writing quality content, you need to make use of images and videos. However, you cannot just simply take whatever you see online. Remember that copyright is a very serious issue, and Google, in particular, takes it very seriously. Once your site is flagged with a copyright violation, your chances of getting your local business on the first page of Google immediately vanish. If you upload photos or videos, be sure to properly source or link them. Moreover, your images and videos must be relevant to the content. They must be consistent with the topic or message you are trying to relay. Keep in mind that Google is heavily focused on showing relevant results in search queries. If your images or videos do not relay the same thought, then Google will most likely not pick your content or site up. 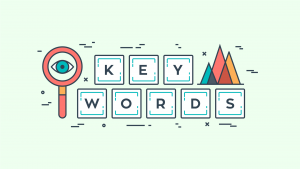 When it comes to local SEO, keywords are just important. This helps Google understand your site and your content. 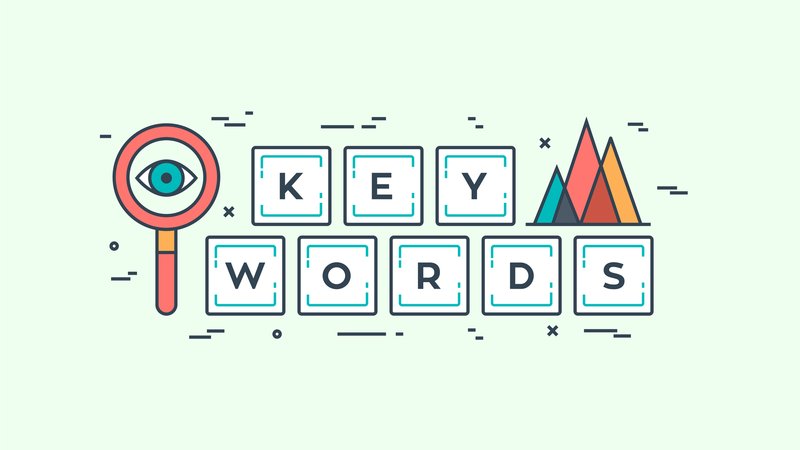 One way to find out which keywords work for your business is through Google Analytics. It has features that can help you understand your audience, your search queries, and keywords apt for you. Once you found them, apply them strategically on your articles or blogs. You have to be consistent with them, though. You cannot just simply apply a keyword in one article and forget to mention it in another. As mentioned, the answer to how to get your local business on the first page of Google is a complicated one. Still, it is very doable especially if you have the right tools and strategy. Speaking of which, we here at Extreme Vision Now pride in helping businesses reach the first page of Google for years. We understand how local SEO works and how it should be implemented the right way. So, yes, we can help you. Call us today to learn more about the benefits of working with us!